Please click on a star rating for A Voyage Through Jewish History. Please type your review for A Voyage Through Jewish History. A Voyage Through Jewish History	Mondays, Tuesdays, Wednesdays and Thursdays from 10:00 AM to 4:00 PM	Sundays from 10:00 AM to 5:30 PM	Free with Museum admission: $13; Seniors $10; free for children under 2. 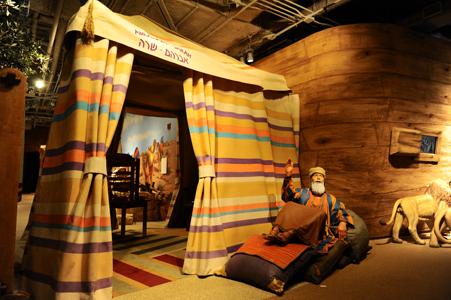 A Voyage Through Jewish History	Free with Museum admission: $13; Seniors $10; free for children under 2. There are no scheduled events on Friday, April 26, 2019.